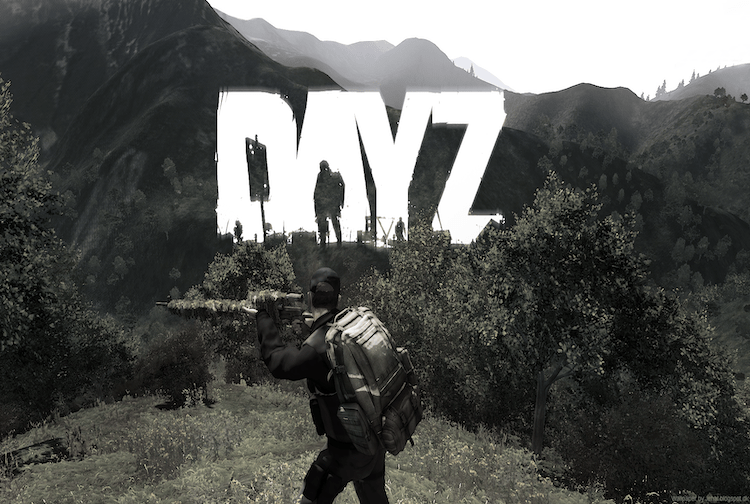 DayZ is a survival video game that is now available on PC and Xbox One, with its release onto the PS4 later in the year. This game was officially released in 2018 on PC and 2019 on the XB1, but because it is in its early access state issues do occur. Some of the main issues reported include the DayZ game servers going down, and if this has happened or happening to you we would love for you to send in your status reports in the comments below. Other problems occur when the game goes down for scheduled and unscheduled maintenance, you know like when they release new patch notes such as the 1.01 update. No matter how big or small please do report any problems you are having right here with us on this dedicated DayZ down page. If DayZ is down today, then reports will be found below. Maintenance again I can totally understand with a new game, but losing characters come on now. I was on the North West airfield and now I am on the shore. All Xbox servers are down for a DayZ maintenance break. Whilst you’re at it please fix the ghosting issue. I am having issues playing Days on Xbox, keep getting duplication and meatball glitch, oh and all my loot from yesterday has gone. This game is down for me right now even though the scheduled maintenance for DayZ is finished.